Running a successful business can be stressful. You have to hire the right employees. Figure out products and services that appeal to your audience. You also have to work on creating a consistent brand while marketing your products and services effectively. And to top things off, you must be able to understand the latest in technology in order to stay on top of trends and stay in the game. Being able to use social media or videos to reach your customers is great. However, technology has also made it possible for everyone to think they are experts. From building websites to creating a logo, there really are millions of choices when it comes to how to promote your brand and your business. Where do you start? There are sites on the internet that can help you DIY promotional material, you can hire a web design company to create your website, you can find a person on job boards online to design a logo, and you can hire an advertising agency to put together radio and television ads. That’s a lot of people to keep up with! SOLUTION! Hire a full-service marketing agency like VisionAmp Marketing. Here are a few reasons why going with a full-service agency can help your business flourish and allow you to focus on more important tasks. Strategy. Big brands do it. Why shouldn’t you? Most business owners know the stuff they need to do in order to get the business going and the basics of old-school marketing techniques like creating a radio and newspaper ad. Traditional advertising is great, but does it fit into a bigger picture? At VisionAmp, we help our clients with a strategy or a solution to their problems. For example, if they want more people to visit their website, we may suggest putting together a social media or Google Adwords campaign. These two types of media help get the word out about the company but can also push traffic towards a website. One of the most important reasons to choose a full-service marketing agency for ALL of your marketing needs has to do with two words...brand continuity. When it comes to building a strong brand, continuity is important. You want your brand colors, brand font, and overall style to flow between your marketing material. If you have several different agencies helping you to create marketing material, then you could end up with different colors, styles, and even a different looking brand. Many of our clients at VisionAmp are satisfied knowing that from one project to the next, we work hard to stay with a company’s brand guidelines while creating quality marketing material. 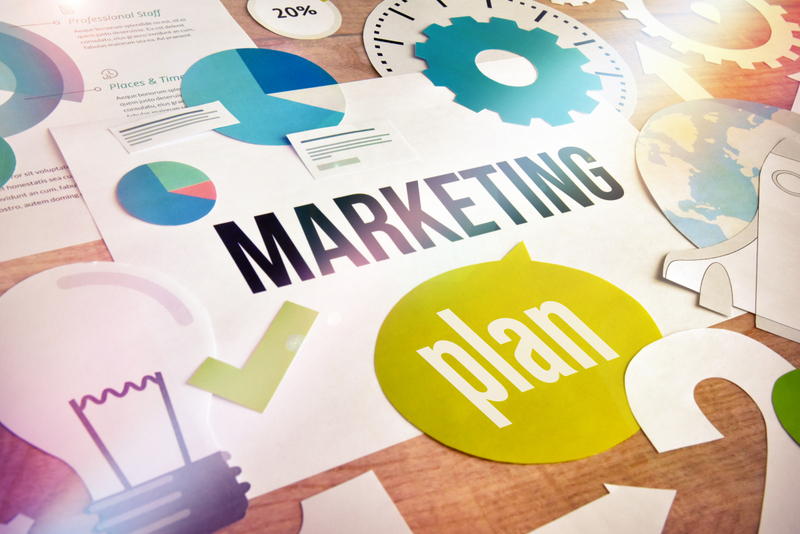 Have you ever sat down and added up all of your marketing expenses? Sure, you have! And if you have more than one agency you partner with to design brochures, build your website, create a video, and manage your social media, you are probably spending more money than you should. Paying one agency versus several can be extremely cost-effective in the long run. And if you are one of those who believes that time is money, then you’ll be happy to know that a full-service marketing agency can also save you a lot of time and a few headaches. 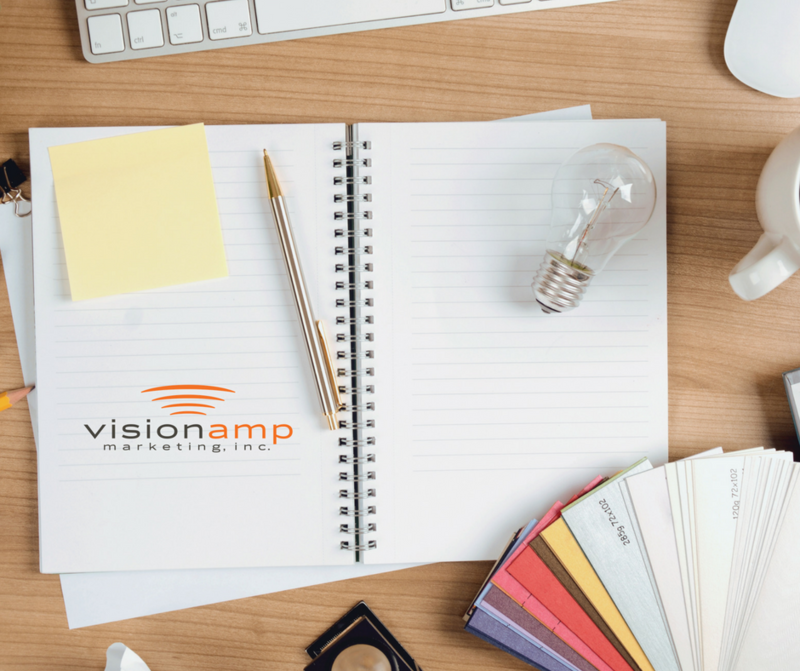 When you partner with VisionAmp Marketing, you are assigned to one project manager. That’s one person to communicate with versus several. One person to call when you have a question, one person to email, and one person to guide you through each project. The next time you are thinking about a new way to market your company or organization, give VisionAmp a call at 855-862-5491. Let us come up with new and fresh ideas to put your business above the competition. To see more of our work, visit our PORTFOLIO page. Here, you can view our latest websites and by clicking on the other tabs like MARKETING, you can easily see some of our other marketing projects.